A city church could move to the site of the Aberdeen Exhibition and Conference Centre. The King’s Community Church, based on King Street, has voiced an interest in moving into the area currently occupied by the AECC. Aberdeen City Council is in talks with a number of different organisations regarding the Bridge of Don site and its future. The ageing facility will be replaced by the £333million The Event Complex Aberdeen (TECA), which will be located within the new building at Dyce when construction is completed later this year. 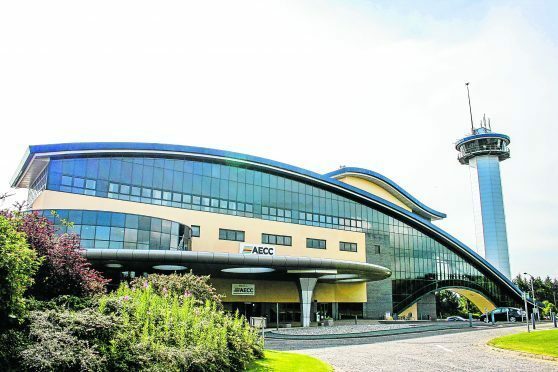 It is not clear whether third parties looking to take over the lease of the AECC would move into the existing buildings or if they would be demolished. TECA is being built by construction company Henry Boot, in partnership with Aberdeen City Council. The current AECC has a maximum capacity of 8,500, and the new TECA arena will have space for 12,500 people.